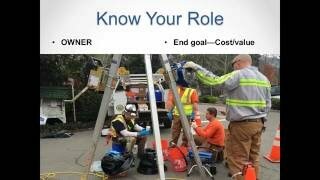 This WEF webcast provides collection system engineers and owners with the tools they need to perform successful manhole rehabilitation projects. The first portion of the webcast will provide a background in manhole assessment and selection of appropriate rehabilitation technologies. The second portion of the webcast will focus on design, specifications, and quality. 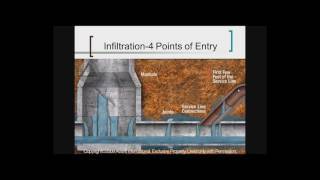 Infiltration and Inflow (I&I) is a major factor in the degradation of our collection system. So what's the solution? CIPP Lining and Injection Grouting are proven methods, but very different answers and the best minds in the industry weigh-in on When to grout, When to line, and When to do both. And you'll learn WHY from multiple perspectives: owner, engineer, lining & grouting contractor, technology educator and technical director. 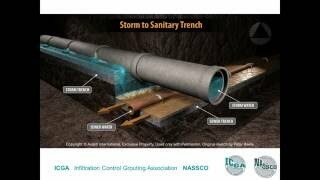 Updated: Inflow & Infiltration are destroying our underground infrastructure. Learn directly from Superintendent Tony Conn of Naperville and John Manijak of National Power Rodding (Carlyon Corp) on both plan of action and execution to resolve infiltration. The issues are common for large and small communities. Results can be duplicated with Return on Investment measured in only a few years versus decades. 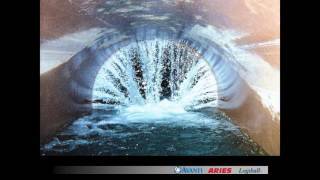 As wastewater utilities struggle to control inflow and infiltration in the sewer infrastructure, engineers are re-examining trenchless solutions to maximize infiltration reduction, minimize costs, and deliver long-term solutions. Injection grouting has a 50 year history and with ASTM standards, recent adoption of NASSCO specifications, and opportunities for Value-engineering, the future of injection grouting is a viable answer to excessive treatment flows, SSO's, and much longer lifecycle for underground assets. This webinar will examine causes of infiltration, injection chemicals, procedures, specifications, opportunities for value engineering and the role of the inspector to ensure long-term removal of infiltration from the collection system. The past does not define; it prepares us for what's next. 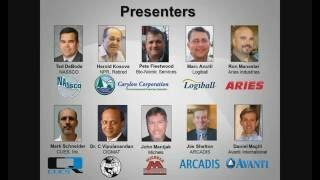 On the first ever World Trenchless Day (9/22/16), a cast of 10 very experienced industry experts came together for personal story-telling and relevant history, technology game-changers and views of visionaries shaping the practice of municipal grouting today. 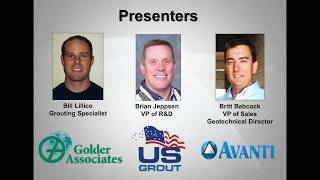 Not your typical webinar, this webcast is more of a documentary - entertaining & educational - with a rearview mirror glance back as well as forward looking statements with intent to bring a fresh new perspective to the original trenchless technology. The next 50 years of municipal grouting begins here. Every manhole has a unique personality. Traits include defects, decay, construction materials, and age. Manhole structures battle environmental influences—fluctuating groundwater table, hydrostatic pressures, PH factors, and H2S corrosion. To combat these conditions, control I&I, and restore integrity, the engineer, owner and contractor have defined roles and responsibilities. Efficiency and effectiveness matter. Know your role. Know the issues. Learn the whys. And plan manhole and wet well rehab for the long run. This one-hour, online-learning event promises clarity from multiple perspectives: engineering, contracting and technology experts. Infiltration undermines our sewer systems, destroys the bedding of our pipes, and forces tax-payers into excessive costs treating twice the flow than necessary. 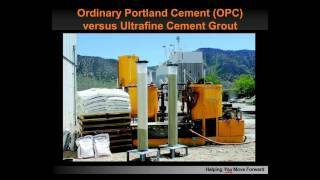 Systematically, communities are controlling infiltration with "test and seal" programs using chemical grout. With century old infrastructure, Granite City, IL embraces floods every spring by virtue of its location in the Great American Bottoms. 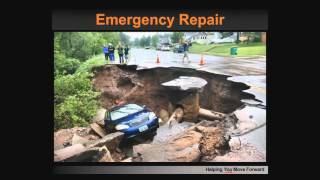 The stress on the system is obvious as infiltration is blamed for sinkholes and foundation failures. Not all grouts are created equal. Each type is engineered and produced with unique properties providing specific attributes for both new construction and rehabilitation projects. Which one or both? Communities large and small battle infiltration. Miami-Dade is the 6th largest water and sewer district in the U.S. and reducing flow 128 MGD to their treatment operations. Chemical grout is the low-cost, high-reward strategy for reducing I&I at Miami-Dade with defensible justification of saving $2.50 in cost for every dollar invested in their maintenance program. 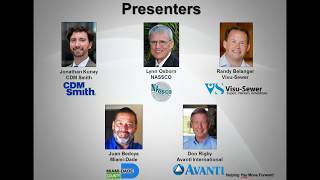 Learn directly from the following experts: Rod Lovett, Chief of Wastewater Collection and Transmission Line Division at Miami-Dade; Stuart Rome, International Development for Cues, Inc.; and Daniel Magill, President of Avanti.